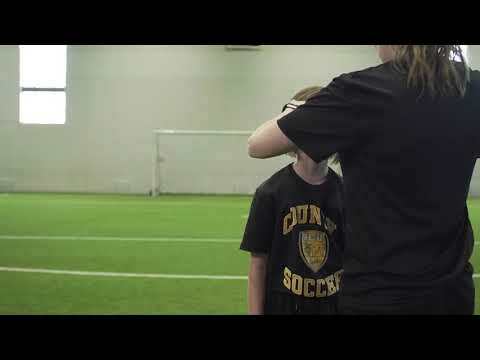 The Soccer Nova Scotia Training Centre requires full time and part time employees to work shift work on the HRM All Weather Fields and at our BMO Soccer Center. The starting rate of pay is $13.08/hr. The Facilities are open from 7am – midnight, work will fall in that time frame and it will consist of field monitoring (obtaining and recording statistics, crowd control etc. ), field and washroom maintenance (including cleanup, moving heavy equipment etc.) and other tasks as may be assigned. The Soccer Nova Scotia Facility Monitor / Cleaner is responsible for the effective and efficient operation of the BMO Soccer Center and other facilities. The Facility Monitor / Cleaner responsibilities include regulation enforcement of facility rules, facility maintenance and cleaning, facility monitoring, courteous customer service. The facilities are high caliber, high profile sport facilities that can accommodate a number of sports and simultaneous clients. The service provided by the staff working at the facilities must also be of a high caliber to ensure the integrity of each facility is maintained. Applicants must be at least 16 years or older. ( HRM All Weather Fields, BMO Soccer Centre, Newbridge Academy).